I`ve read many articles about useful apps for Apple products so far and there are several apps I use in my iPhone that are rarely featured. So I decided to publish my own list. I have focused mainly on free apps although there are a few paid ones that are worth it. 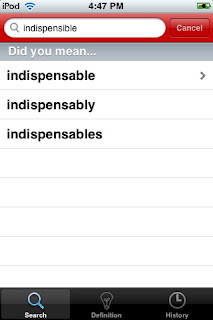 I have left out dictionaries since there are many options and probably deserve a post of their own. 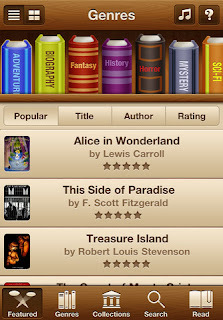 All the apps reviewed here are available for iPhone, iPod touch and iPad. 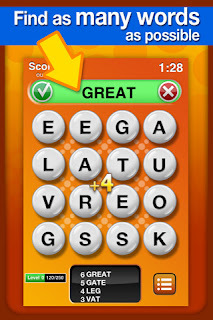 Spell Check is an inexpensive Spell Checker and a Dictionary, which requires no internet connection! 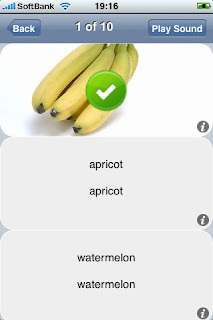 Irregular Verb Dictionary for English learners contains over 370 irregular verbs used in modern English. A useful app for learners! This app lets you hear the English sounds in both American and British English and you can practise and play. There`s a premium version available. 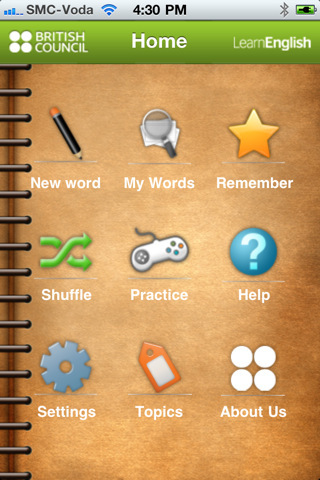 This app is an interactive vocabulary notebook for language learners. 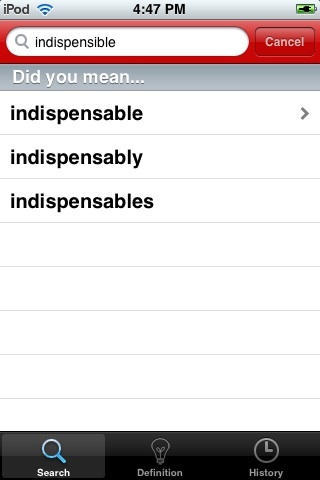 You can browse preloaded flashcards of the most important words in the English language. Each flashcard contains pictures, sounds, example sentences, translations and notes to help you remember. 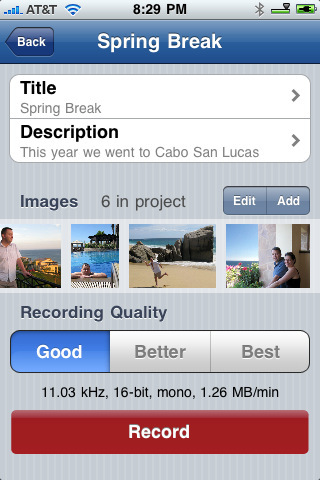 This version does not contain any translations but you can enter your own translations by editing the words. 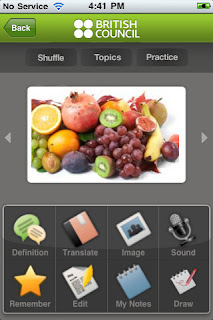 Regional language versions are available for: Chinese, Japanese, Korean, Portuguese, Spanish, French and Arabic. This app has 20 flashcards with sound and you can practice and play games. 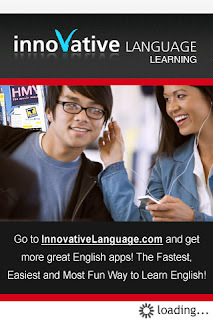 Conversation English is an app for anyone learning English. There are 20 complete Conversation English Lessons that include 200 common English Idioms and Expressions and help you develop your Listening and Speaking Skills. 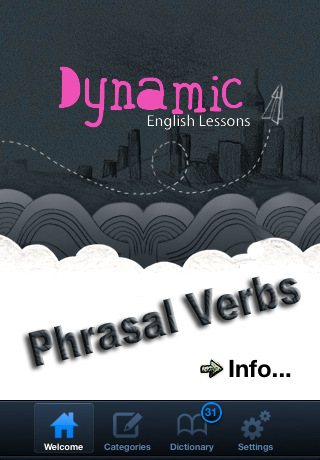 This app presents phrasal verbs in different categories. 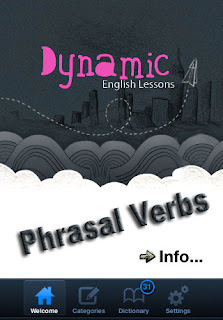 You need to solve the category puzzle first and as you do, the phrasal verbs are added to the dictionary section, where you can read the definition. 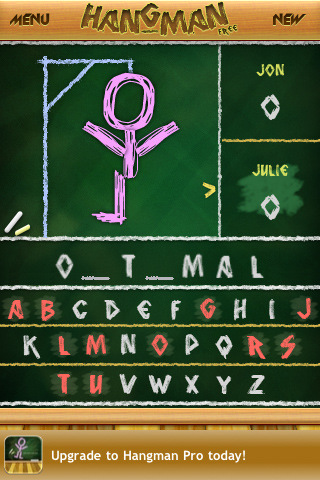 Although it looks a bit difficult, a newer version is being developed to provide more help with solving the puzzles. 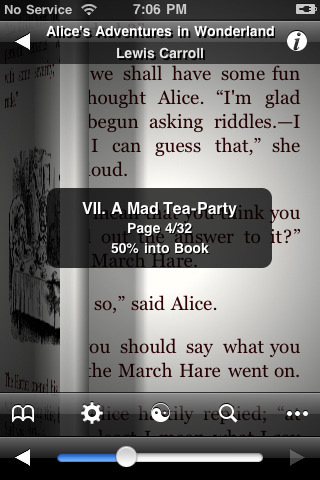 This free app allows you to download and read books. It is available in many languages. 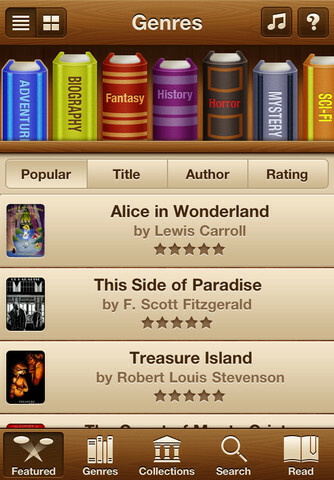 This paid app (Yes, I know….why is it called free books?) gives you access to 23,469 classic books instantly. 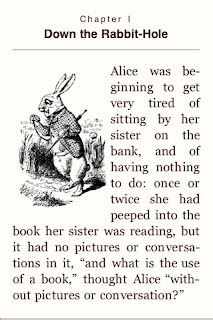 There are books available in many languages. 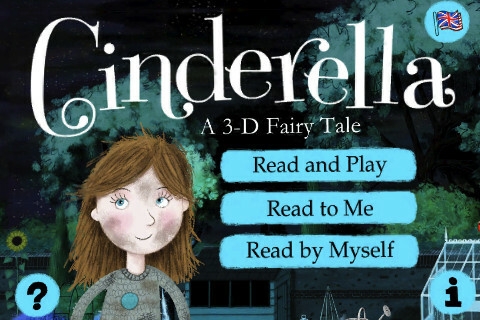 This app is an interactive retelling of the classic fairy tale. 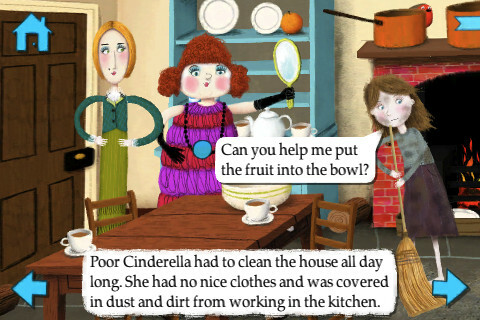 It includes games and music and beautiful illustrations! There is a free version and a paid one. 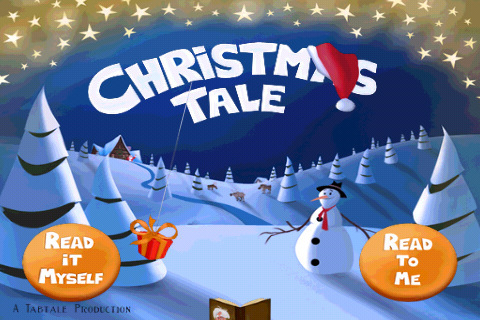 This is a free interactive Christmas story worth trying. 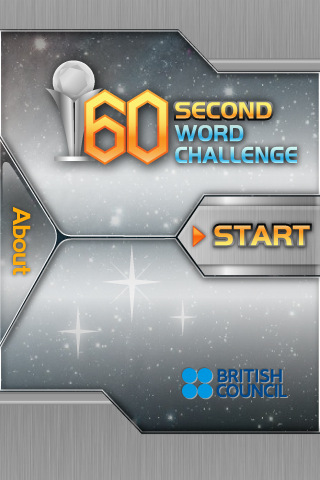 60 Second Word Challenge is a vocabulary game to help improve and widen your English learning developed by the British Council. Really good! 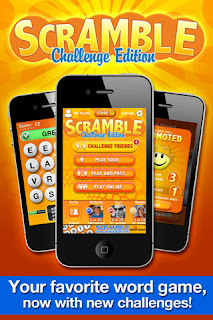 Scramble is a fast fun game of finding words in a jumbled grid. 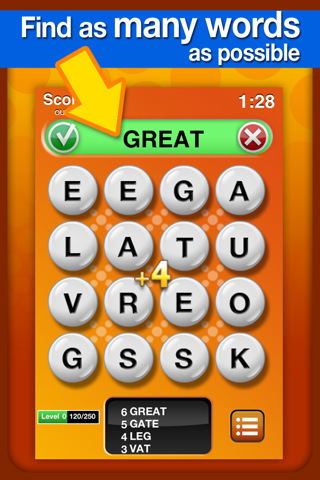 Great for vocabulary practice! 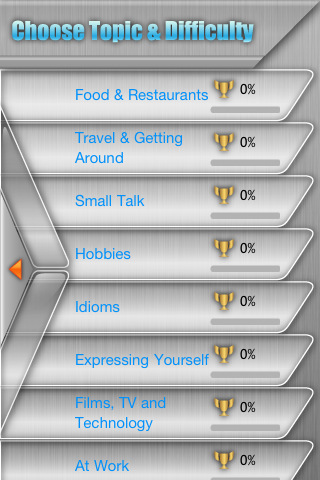 And addictive! 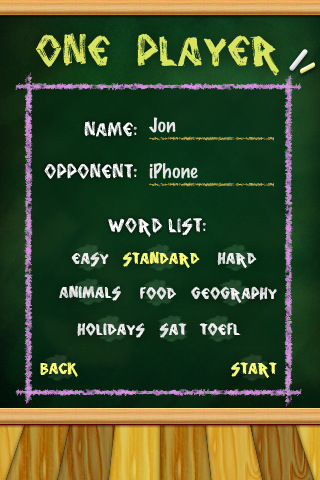 This classic hangman app let you choose difficulty and word categories, like animals, food, etc. Simple but fun to practise vocabulary. 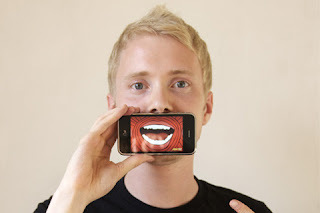 Hold your iPhone in front of your mouth and talk, shout, laugh, scream or sing to get the mouth of your choice to animate in time with the sounds you make. There`s a lite version with one free mouth. 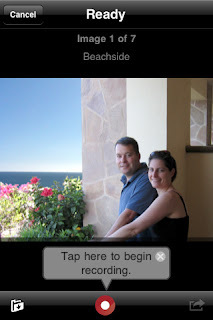 This app is an easy way to turn your images into custom slideshow movies. The lite version has some restrictions in the number of pictures allowed and maximum recording time of 10 minutes. 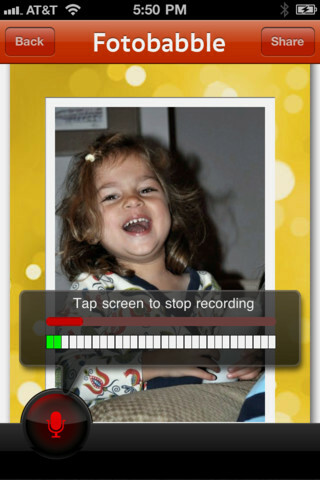 This app lets you quickly create and easily add your voice to photos and instantaneously share those Talking Photos with friends. This app is a simple dice roller simulator. Simple yet useful. 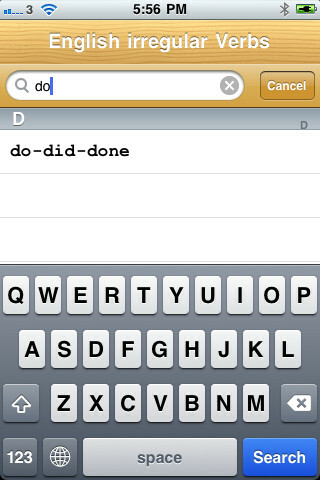 Hope you have found something useful! 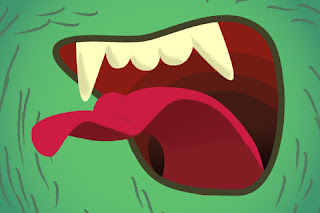 If you know of other apps you use, please add them in your comments! 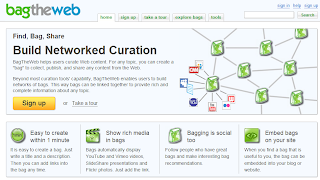 It`s Blog Action Day 2011. You can read about the initiative here. This my contribution to the topic of FOOD in education. 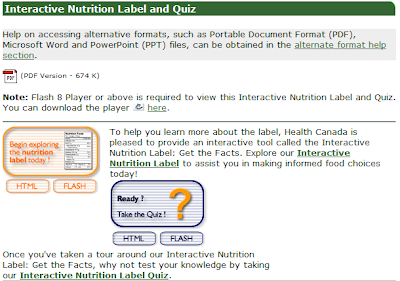 I have put together some interesting interactive resources related to food and nutrition. 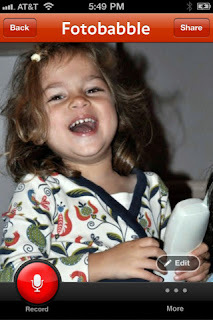 Click on the images to go to the websites. 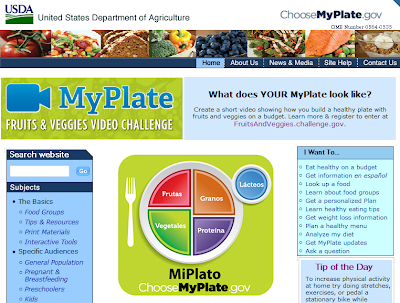 This is the USDA website with a few interactive resources to explore nutrition issues. 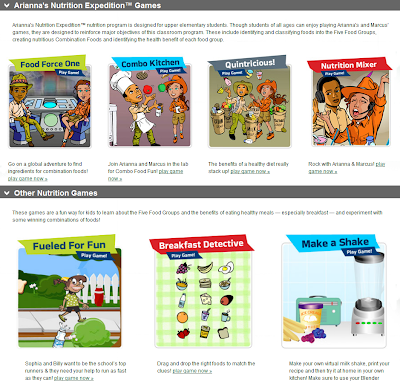 This is a collection of nutrition related games for children. 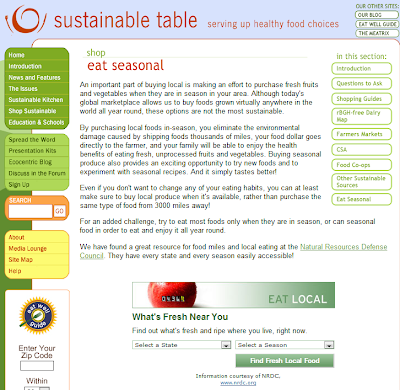 This is an interesting article about the sustainable table with an option to find out what's fresh and ripe where you live in the US. Great if you live in the US but useful too for other countries to discuss this issue. 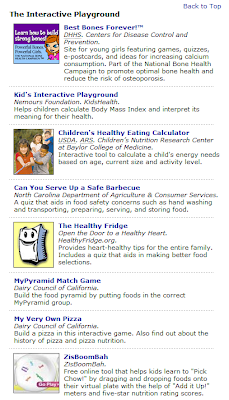 These are just a few tools to get you started in the discussion of food related issues. Hope you have found something useful! SpeedUpTV is a new iOS-based application, compatible with the iPhone. 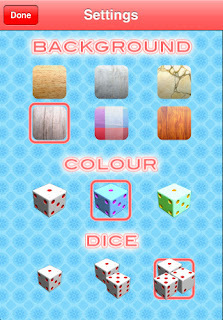 This application provides rich features that have made it a popular choice among various iPhone users. 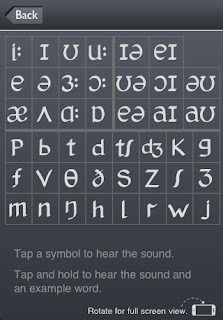 Some iPhone users, like foreign language students, find this application simply amazing. 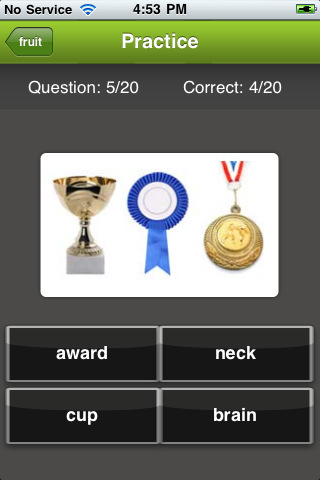 SpeedUpTV is an effective app for improving your listening comprehrension skills. For example, if you have trouble understanding some dialogue in your favorite drama or an important part during a movie you can always replay or slow it down and loop it so you can understand what was said more clearly. Let me explain in more detail. You can decrease the speed to 0.5X meaning you can slow down the speech of a video. 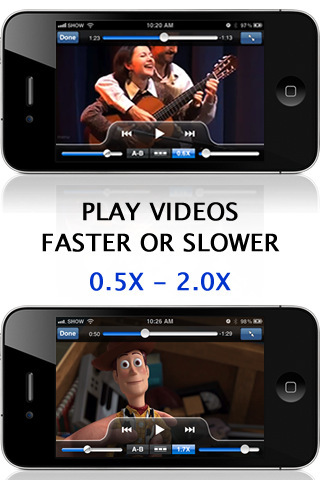 Moreover, you can choose playback speed of 0.5x, 1x, 1.5x, 2x or 2.5x without sacrificing on quality of the video. 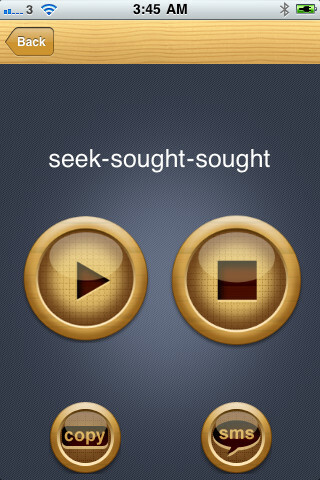 This can be helpful when watching educational videos or maybe a lecture in English or any other foreign language. This app helps students clarify their errors and make the necessary changes to improve fluency. 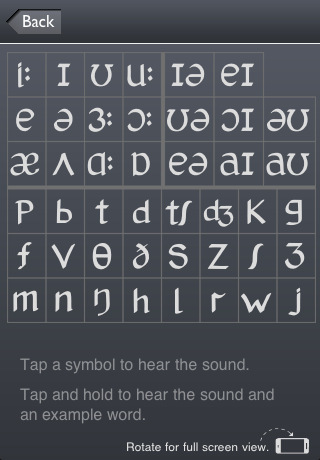 I found this app to be of great use for people trying to learn a new language. I was able to slowdown the speed of video to better understand what the speaker was saying. 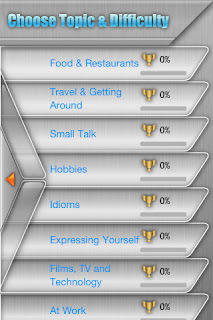 SpeedUpTV is a great tool for improving listening skills. 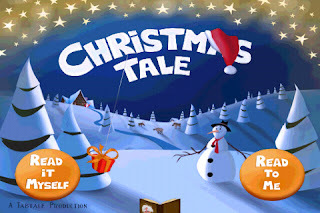 By listening to the video slowly and then progressively faster, I was able to better understand each dialogue and the nuances of pronunciation. For those of you having trouble understanding the dialogue in your favorite foreign dramas because of the speed of their speech this app might help you improve your listening comprehension skills while also enjoying learning a foreign language. AppsAsia is a South Korean-based company passionately dedicated to providing marketing, promotion and advertising services for Korean iPhone application developers. 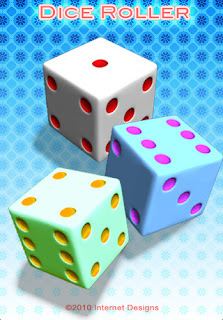 If you are interested in this app, I have 4 redeem codes to give away, courtesy of AppsAsia. Just send me an email at saumell.vicky@gmail.com and the first four will get them. 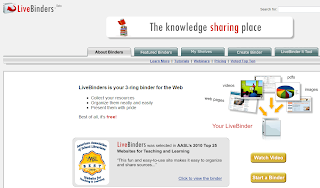 Since the very beginning of the internet, and even more so these days with the endless number of useful websites and applications that we come across every day as educators, the need to organize our findings has become an essential skill. 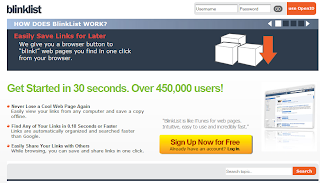 Fortunately, there are many tools that can help us to achieve this much needed organization of resources, referred to as social bookmarking. 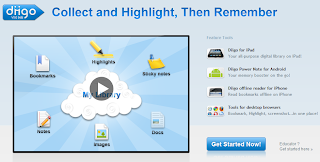 The video also introduces the concept of tagging, which is expanded in this one. A main consideration about tagging is consistency. Tags have to work for you, but good tags also work for the rest. Decide whether you will use a singular or plural noun (animal or animals? 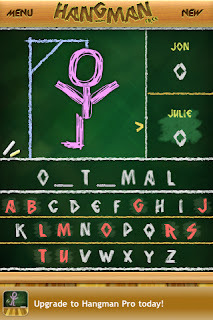 ), and infinitive or a gerund (tag or tagging? 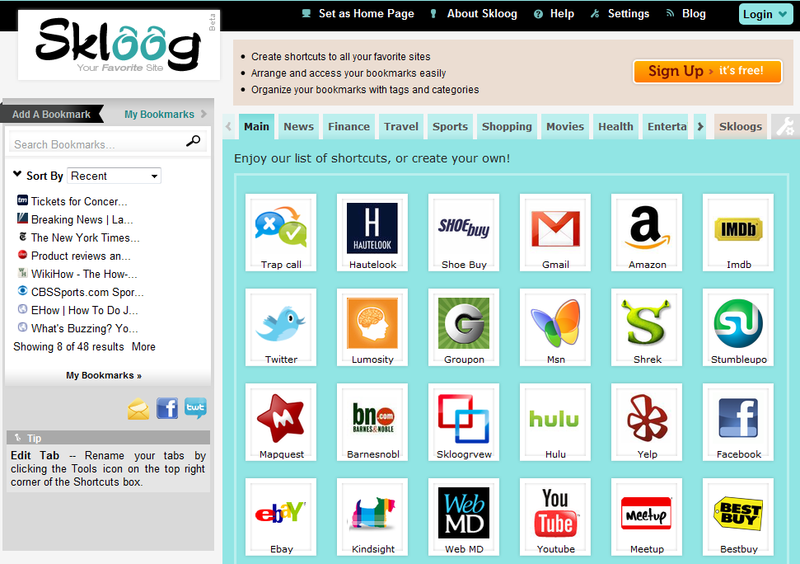 ), etc to make it easier to find things. 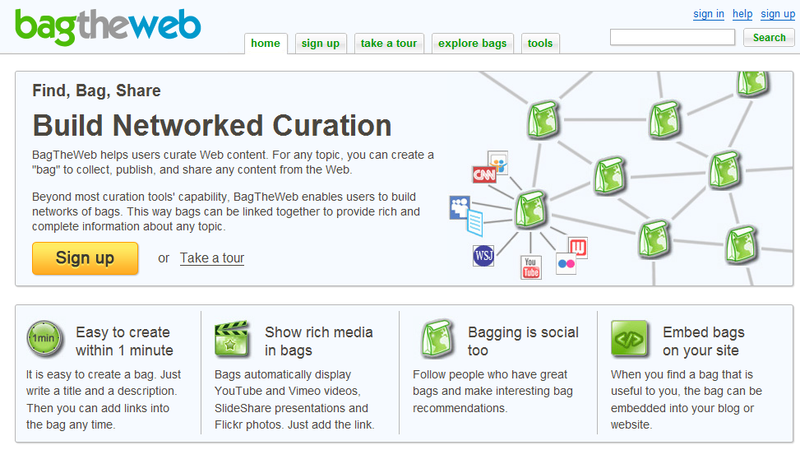 Now you are ready to start bookmarking content. 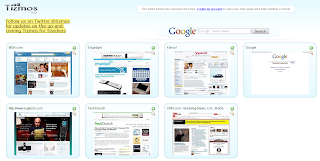 There are many social bookmarking applications with slight differences. I have compiled a list for you to see and choose the one you like best. 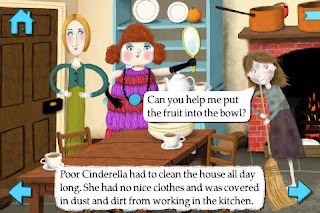 1) Delicious, which was also mentioned in the social bookmarking video. 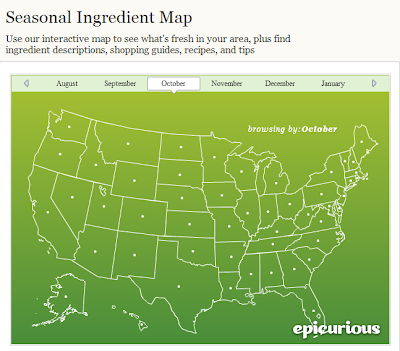 Delicious is very simple to use and has many users so you can benefit from what they are bookmarking too. 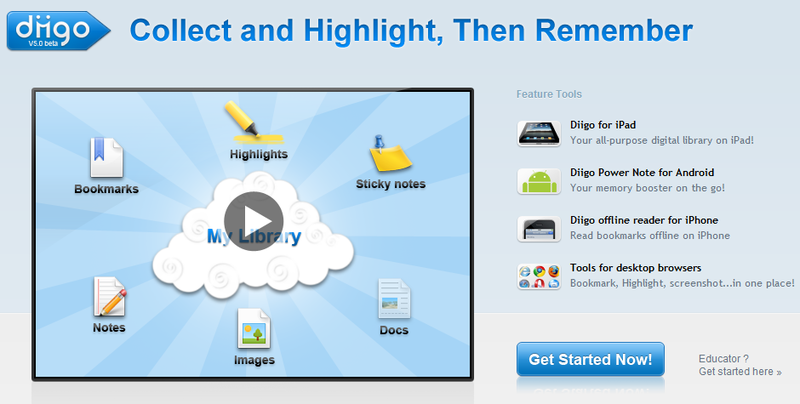 2) Diigo is a fantastic application for social bookmarking. It allows tagging, but also highlighting parts of the website and adding comments with sticky notes. Definitely my favourite! 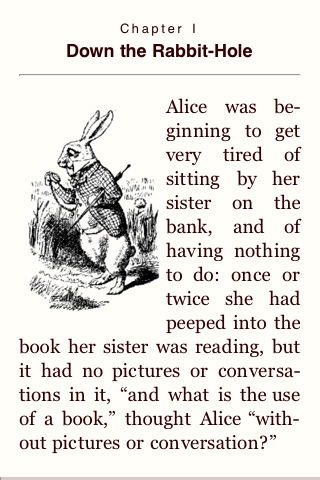 Taking Diigo beyond the bookmark is an interesting article about the potential of Diigo. 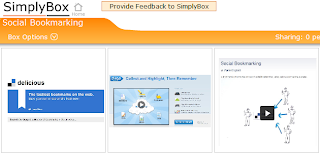 3) Simply Box is a visual way of collecting bookmarks by adding them to a box, where you can see the screenshots of the bookmarked website. 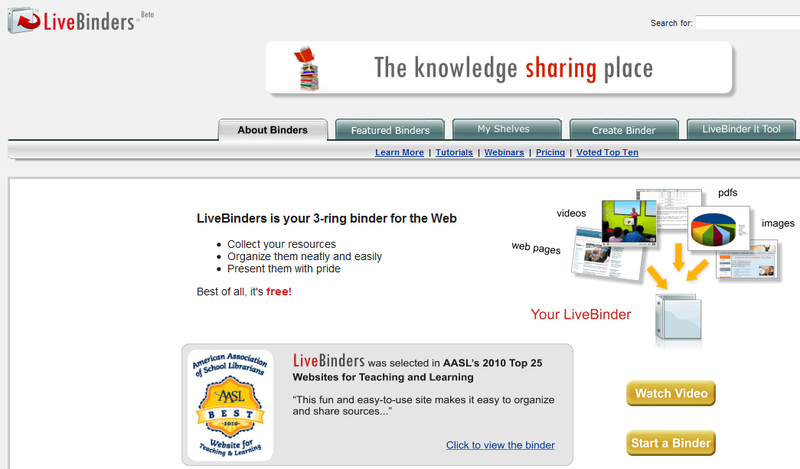 4) LiveBinders works in a similar way by adding websites to a particular binder, with multiple tabs within. 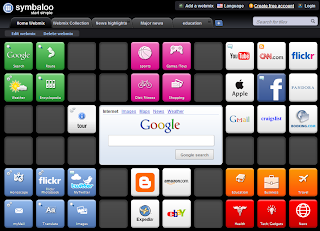 Skloog and Symbaloo allow you to create shortcuts to your favourite websites and use as a startpage. I can see a great potential here for sharing useful resources with students visually in one page. 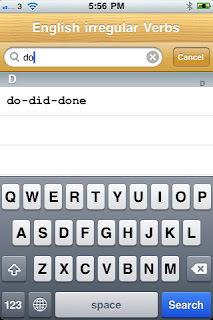 Hope you have found something useful! If you know of other tools or have any other ideas, please share in the comments.